We think inspiration plays an important role in Designer’s creativity. 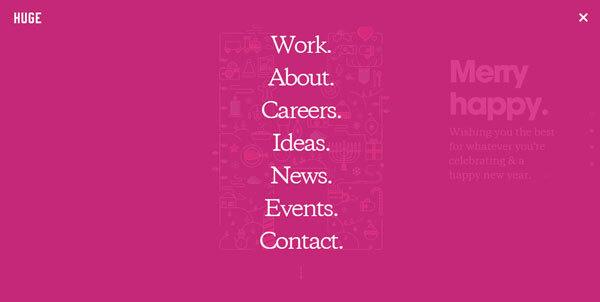 So we start an section for creative web design and developments. In this section we showcase professional,creative and high quality artworks web designs and its also updated on a regular basis. 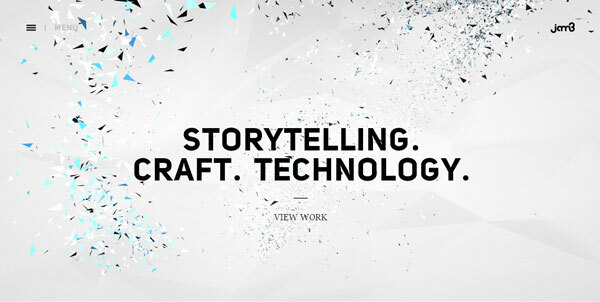 Jam3 is one of the world’s top digital production and design agencies. 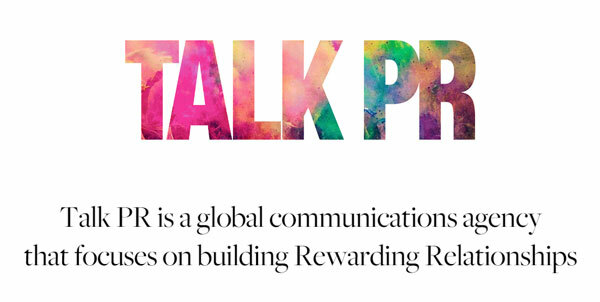 We specialize in creating highly advanced, experiential works in both the advertising and entertainment industries. 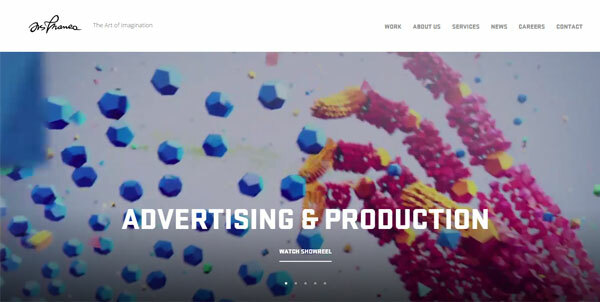 Ars Thanea is an Advertising and Production Agency that uses excellence to forge bonds with customers and propel businesses. 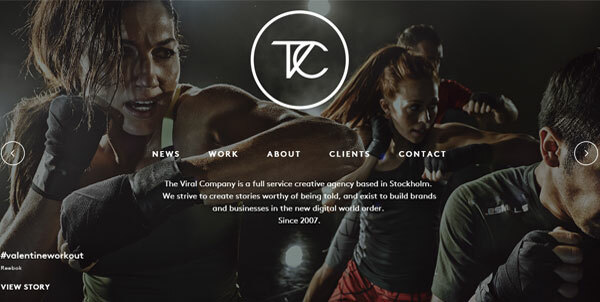 The Viral Company is a full service creative agency based in Stockholm.